Grams arrived atop a stable pony, and the two posed with Runnin’toluvya for the victory photo. It was unusual, but seemed rather fitting. Grams knows his horse, and the pony has been a key to keeping the 4-year-old gelding focused on his business from paddock to starting gate and back. On a 27-acre farm just outside of Charles Town in the neighboring town of Ranson, trainer Tim Grams and his wife, Judy, oversee a modest breeding operation with less than a dozen mares. Roughly two-thirds of them deliver foals each year that the local conditioner and the former local jockey both hope will hit the ground running and develop into something special. 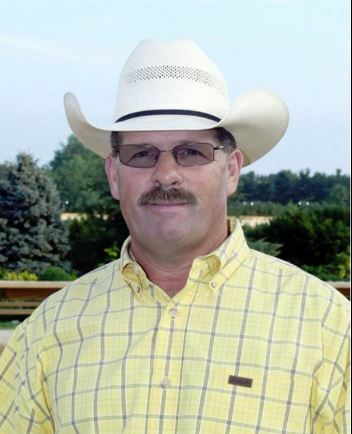 Trainer Tim Grams began his career working with two-year-olds in Maryland, before moving on to train at Laurel Park, Penn National, Delaware Park, and finally becoming one of the top trainers at Charles Town. 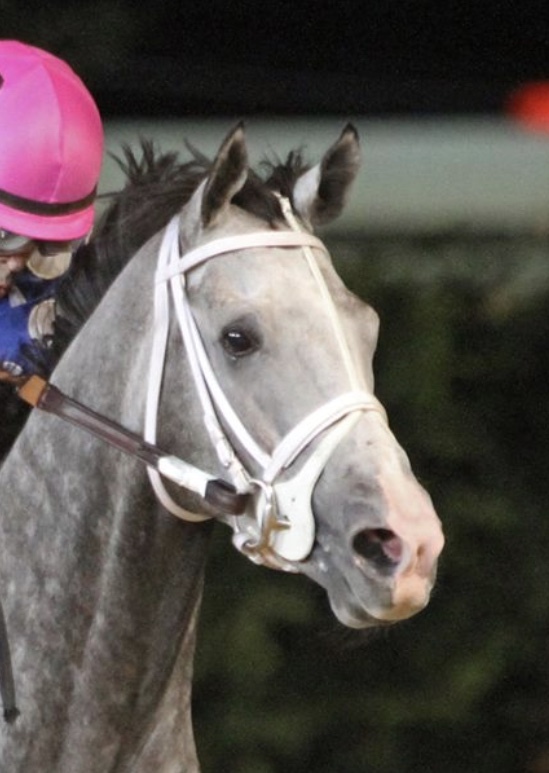 Winner of multiple Stakes races, Grams recently won the West Virginia Breeders Classics with Runnin'toluvya.